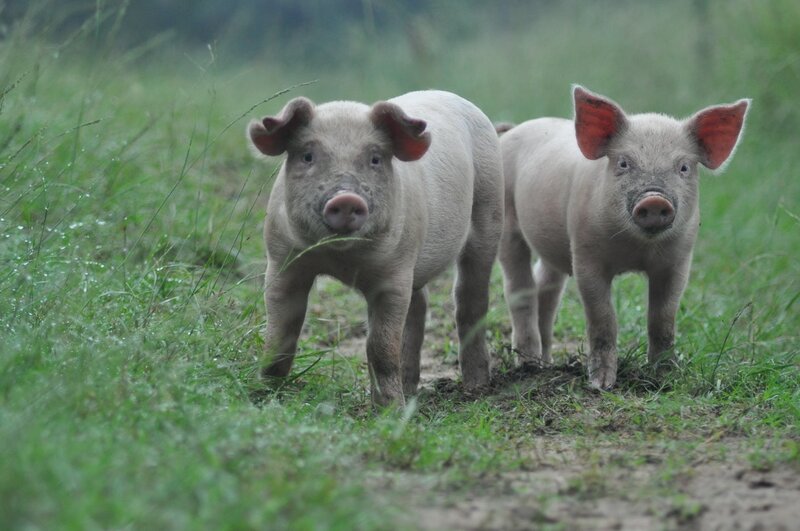 Look for pork PROOF free range certification when you buy pastured pork! 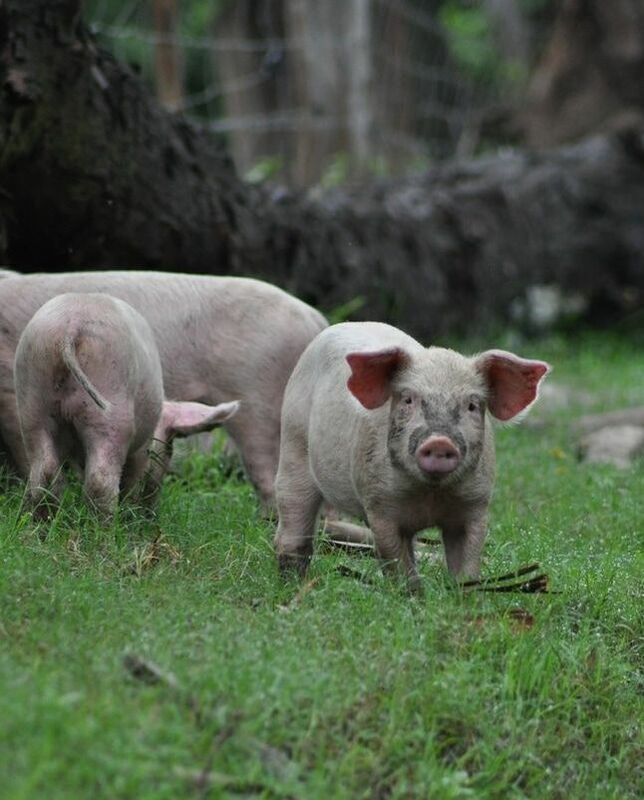 How do you produce the best pastured pork? A good understanding of the basics, knowing the nutritional needs of the pigs, acknowledging the uniqueness of these animals and working with them in a natural farming environment will produce the best ethical and wholesome pork. We show you how.